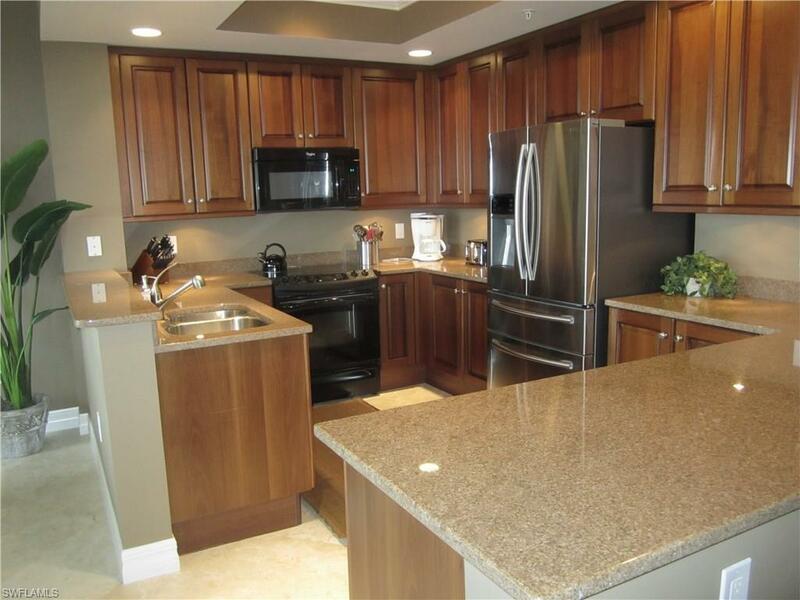 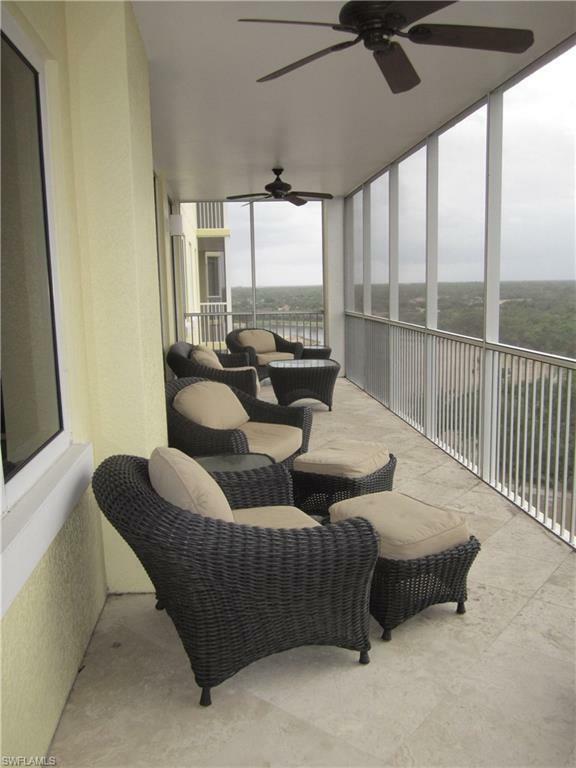 4751 West Bay Blvd #903, ESTERO, FL 33928 (MLS #218036788) :: Clausen Properties, Inc.
Beautiful 3 bedroom and 3 bathroom turnkey rental in West Bay Club Jasmine South Tower. 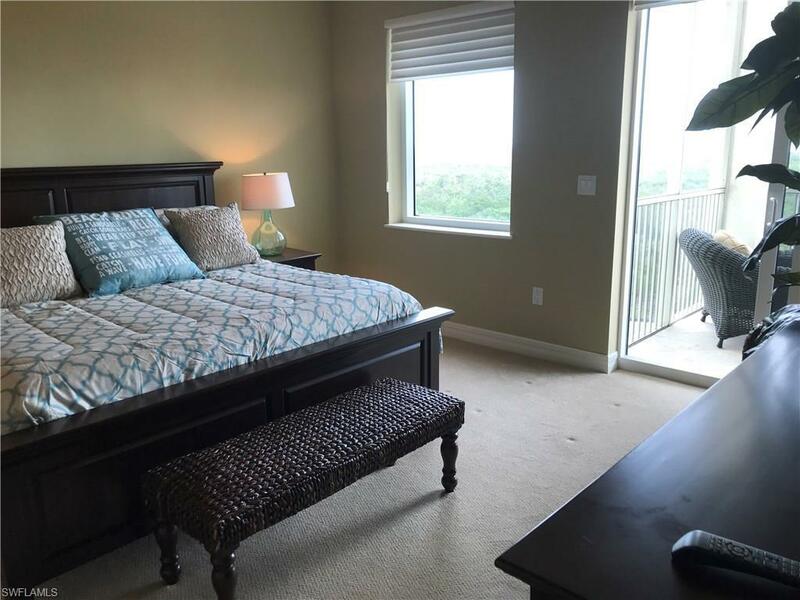 With a very spacious lanai to enjoy sunsets on, this condo is very tastefully decorated and offers a private elevator, modern kitchen and en-suite bedrooms. 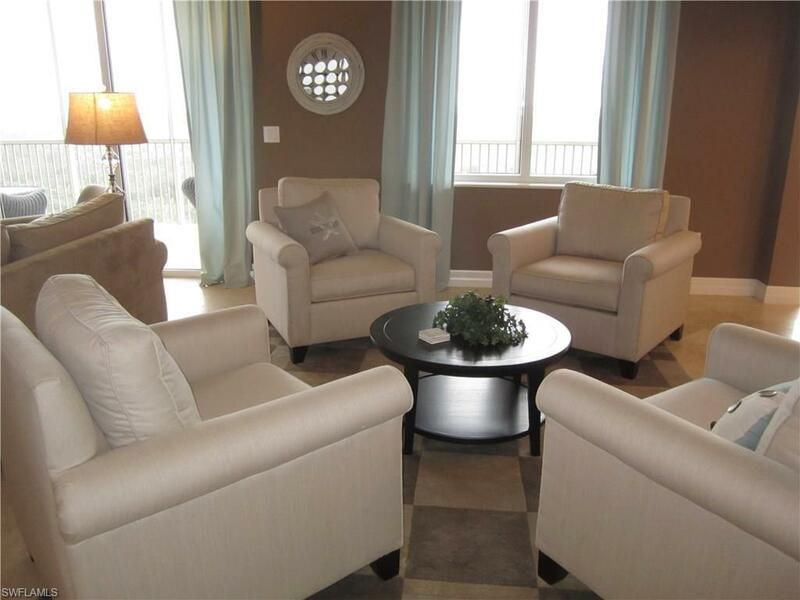 Guests will enjoy fabulous amenities and spectacular views of Estero Bay and the Gulf of Mexico.